Join the team that’s striving every day to make the world more sustainable. Ipsun Power has a dedicated team of clean energy professionals who wake up every day ready to replace dirty energy with clean energy, and we want you to help. 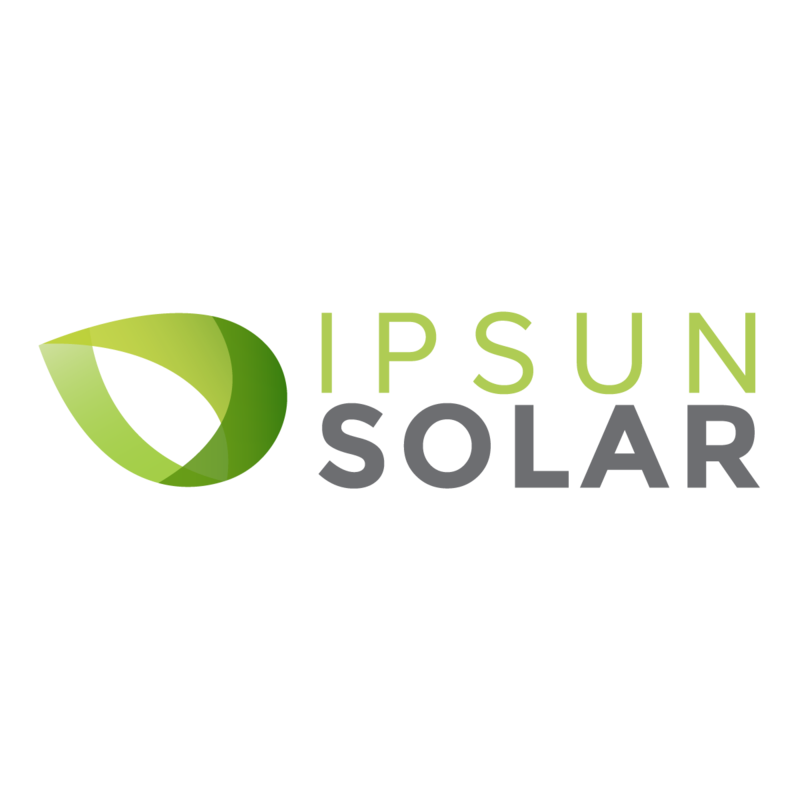 Ipsun Power comes from the Latin Ipsum, meaning “your own” – and we are motivated every day to help people generate their own power from the sun. We are seeking a Residential Solar Salesperson to join our team! You will scout for homeowners interested in going solar in the DC, MD, and VA region with a focus on homeowners looking to own their solar systems with cash or financing.